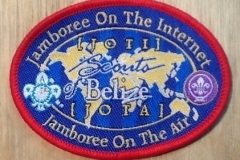 Members of the Belize Amateur Radio Club (BARC) have participated in JOTA/JOTI 2017 alongside a group of scouts eager to communicate over the air on the ham bands. 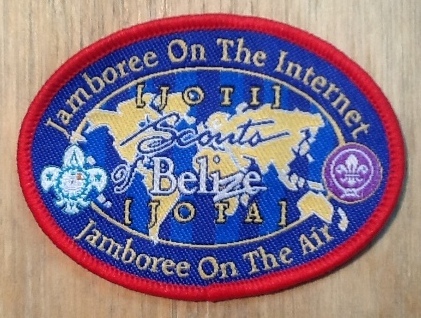 JOTA/JOTI means Jamboree Over the Air/Jamboree Over the Internet. It is an annual event held on the third weekend of October and is seen as one of the largest scouting activity of the year. During the event, scouts from all over the globe gather in their respective troops to communicate with other scouts using radio and the internet. The communication exchanges during the two-day event helps to promote peace and understanding among mankind. 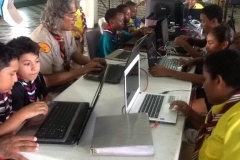 The venue for this year’s activity was the Scouts Association Headquarters in Belize City. 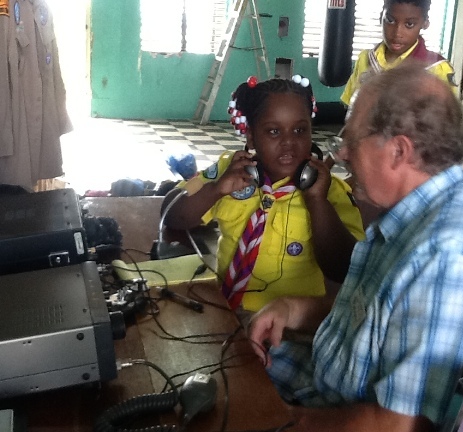 There, BARC participants assisted by providing ham radio equipment and communications know-how to the young scouts. Successful over-the-air ham radio contacts were made with various countries in the region including: Mexico, Costa Rica, Dominican Republic and the USA. BARC members also provided digital support to the technologically inclined scouts by introducing them to Echolink. Echolink is an internet communications tool that allows registered ham radio operators to communicate with each other via voice and chat. 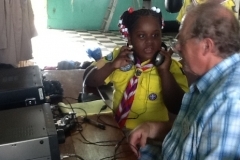 At the end of the event, administrative officers of Scouts Belize and members of the Belize Amateur Radio Club agreed that there is plenty of room for ham radio development and cooperation between the two institutions. Specific areas of cooperation discussed included training for scouts who can serve Belize as emergency communicators if there is a collapse of the normal communications infrastructure; as recent events in the Caribbean have demonstrated.